The Emperor of Shurima’s rework aims to make him even more bursty at the expense of his mobility. Azir’s gameplay update is nearly upon us. The goals for his rework were revealed today by Riot on the official League of Legends forums, and so far, it sounds terrifying. First and foremost, he needs to be more accessible to players that aren’t at the very top level of skill. It’s an admirable goal, sure, but it’s a very difficult task to accomplish in tandem with the second goal—to also make him less oppressive of a lane opponent. How can you make a champion deal damage more easily while also making him easier to play against? Riot is walking a very fine line with this one, but at least for now, it seems like the company is making the right calls. The third and final goal of the rework is to not change Azir’s core mechanic of summoning soldiers and attacking with them, because that’s what makes him really feel like an emperor. It’s what gives him his identity, so the design team has to be careful not to alter it too much while trying to accomplish the first two goals. Azir’s gameplay revolves around three strengths at the moment—burst damage, mobility, and range. His rework is going to focus on reducing power in one of those areas while boosting another one, like a balance change teeter totter. Mobility is going to be the first to go, according to the announcement. 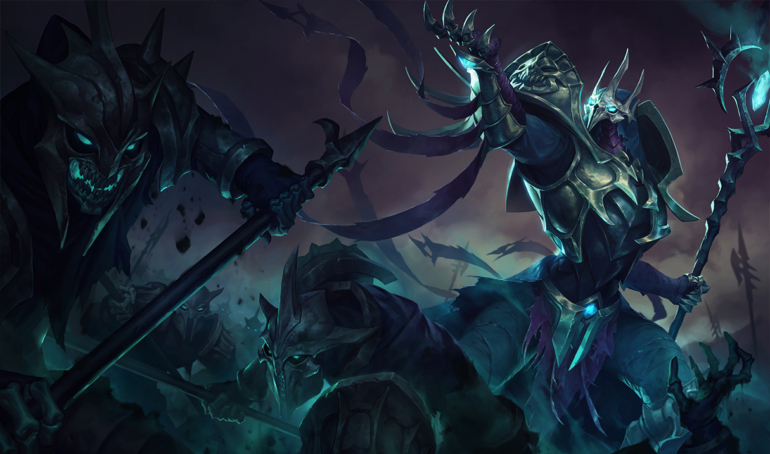 Azir may be losing his ability to dash to his soldiers for a quick getaway or initiation, forcing him to turn into a back line emperor, sitting far away from the fight, controlling the flow by summoning soldiers. The other nerf option is to lower the range on the control he has over his soldiers, forcing him to get up close and personal but retaining the ability to at least dash around still. The second option would turn his gameplay into a unique ranged assassin type of thing. No matter which route Riot decides to take for nerfs, it sounds like there’s one clear option for his damage buff. His Sand Soldier’s stab is probably going to be buffed significantly, boosting his overall DPS in burst encounters and extended teamfights. Fans of Azir will be overjoyed to know that his soldier command ability isn’t going away, but they may be a bit upset about the nerf options being explored. Azir’s dash is a slightly harder to use version of Jarvan IV’s dash, so removing that part of his kit would also lower his skill ceiling, making him less satisfying to play. If you’re one of the players that would be upset about that, keep in mind that one of the major goals of the rework is to actually make him easier to play, so you’ll have to compromise at least a little bit.